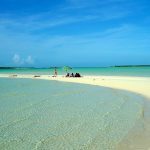 Exuma beach rated fourth best in The World !! 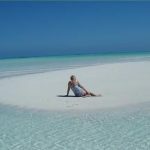 Big Major Cay, or Pig Island as it is often referred to, has another claim to fame, it was rated by a Canadian travel organization, to have the fourth best beach in the World. 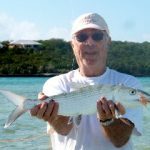 So if you take the all day boat rental trip through the Exuma Cays island chain to explore homes of the rich and famous, visit an island of iguanas, swim with nurse sharks, and, most famously, the island of swimming pigs. 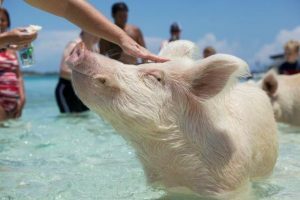 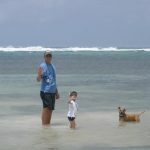 Next time you take that trip spend a little time admiring the beautiful beach, the fourth best in the world according to experts, as well as admiring the swimming pigs. 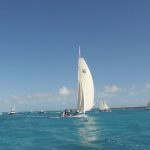 Another good reason why Exuma makes a dream vacation, and Harbour View will welcome you.